God couldn’t be everywhere, so he created mothers. —Yiddish Proverb. I like this quote so much. 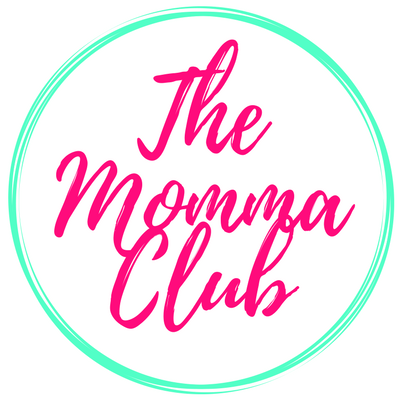 Not because I am a mother but because I find it true especially when I look around and see my mother, my mom friends, and mom strangers. This line is what Shangri-la Plaza likewise believes in. 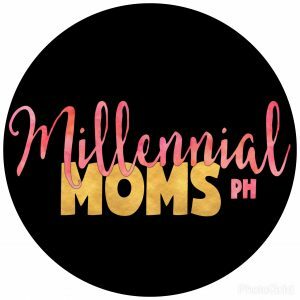 Thus, our favorite Metro’s premier shopping destination makes everyone’s Mother’s Day celebration the most memorable with its month-long affair that is full of fun, fashion, food, and so much more. 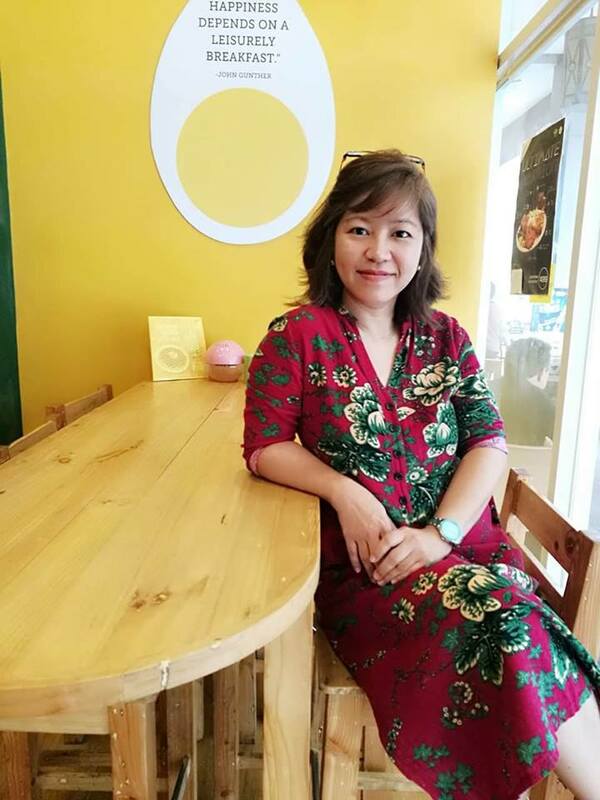 From May 9 to 13, Shangri-la Plaza stages Special Day for Moms Fair wherein one could treat the “first woman in everyone’s life” to her favorite snacks and dishes. Unique finds are up for grab at the Spectrum Fair happening at the Grand Atrium from May 11 to 13. 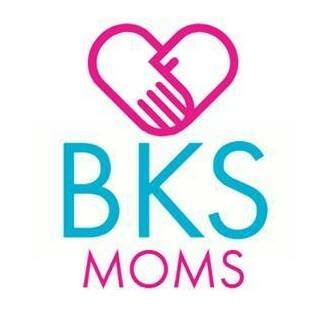 The fair features all things that go with modern moms’ lifestyle from a curated lineup of merchants. Premium items from clothing, accessories, home décor, and so much more await avid shoppers. Of course, there will also be something to celebrate beauty through Shang’s Fashion for All event at the Grand Atrium from May 19 to 20. 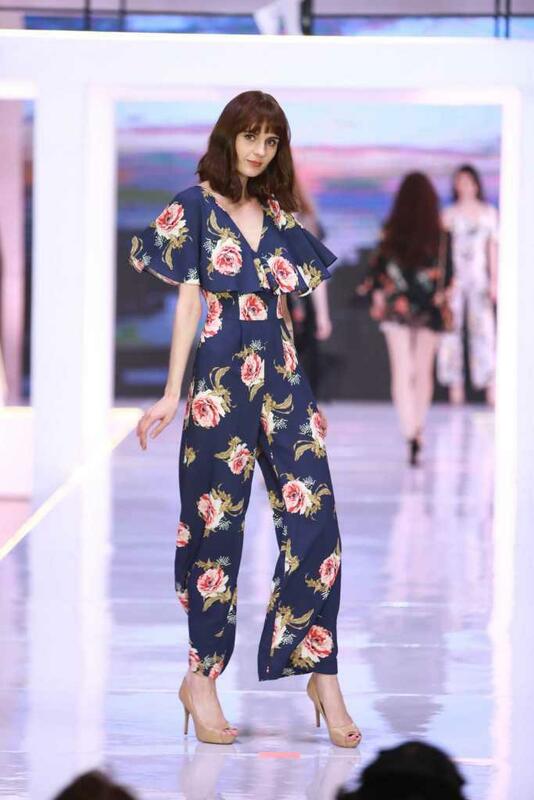 The fashion event features Shang’s roster of tenants and they will offer free consultations on clothes that work best for specific body types, makeup for every face shape, the right accessories, proper skincare for every skin type, and so much more. But what I am most excited about is Shangri-La Plaza’s Ikenobo Exhibit from May 23 to 27 at the East Atrium. Mall guests will be treated to a new and refreshing art-in-nature experience featuring the techniques of “Ikebana” or the art of Japanese flower arrangement. There will be live demonstrations to shed light on the thoughtful details that go into Ikebana. The focus will also be on what type of flower to be used to the choice of vase. Admission to the live demo is free on a first-come, first-served basis. The Baby Shark craze isn’t over yet as it comes over to the Shang East Atrium on May 18 at 6 PM. The viral Baby Shark song and dance will entertain mall guests with a fun, interactive performance, plus a special treat for the youngsters—a meet and greet with the Baby Shark characters! Also as a special “side trip” for shoppers, parents and their kids get to hop aboard the Shang Express at Level 4 of the East Wing. With a minimum purchase of P500 on a single receipt, they can tour the mall onboard the Shang Express until May 24. Finally, Shang will stage Waggy Weekends every Friday, Saturday, and Sunday until May 27. Yes, even those fur babies are welcome at the Shang. Amazing events and activities are in store for them. Shang has already lined up its entire May calendar for you. 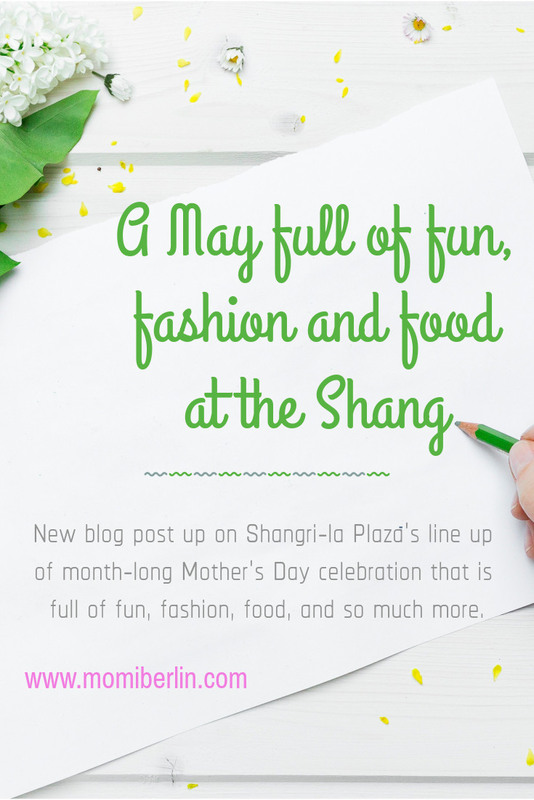 Make sure you drop by the Shang to treat your mom or yourself to a month-long affair that is full of fun, fashion, food, and so much more.